An archive of all the 'Forces of Destiny' episodes which feature Ahsoka Tano. 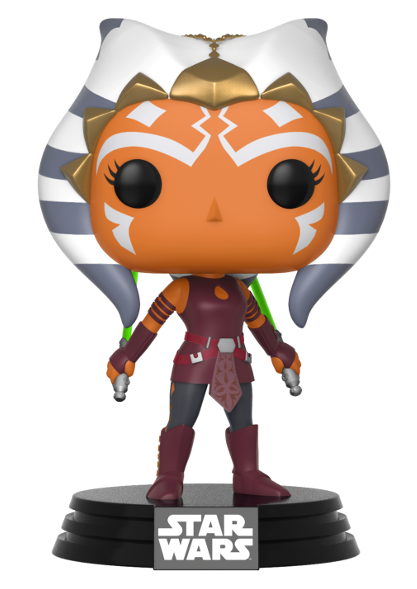 Did you miss any of Ahsoka Tano’s appearances in Star Wars: Forces of Destiny? Or do you simply want to rewatch these charming animated shorts while you wait for more news about Lucasfilm’s new animation projects? Then scroll down to find a complete archive of all the Forces of Destiny episodes that Snips has appeared in to date! Our plucky heroine makes her way to a special ceremony at the Jedi Temple when she gets side-tracked by a malfunctioning droid. 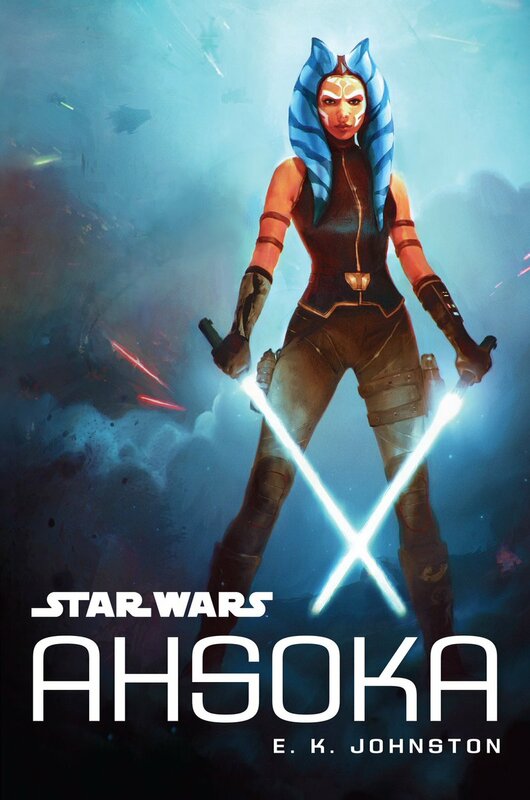 Never one to shy away from danger, even when she’s running late, Ahsoka leaps into action to save a mother and child from the deadly droid, putting the safety of others before her own interests (and punctuality). This three-minute short is a welcome – but bittersweet – return to the Clone Wars era and offers some new lore regarding Ahsoka’s apprenticeship and her Padawan braid. You can read my review of this episode over here. Senator Padmé Amidala’s diplomatic dinner goes awry when an undercover assassin crashes the party. 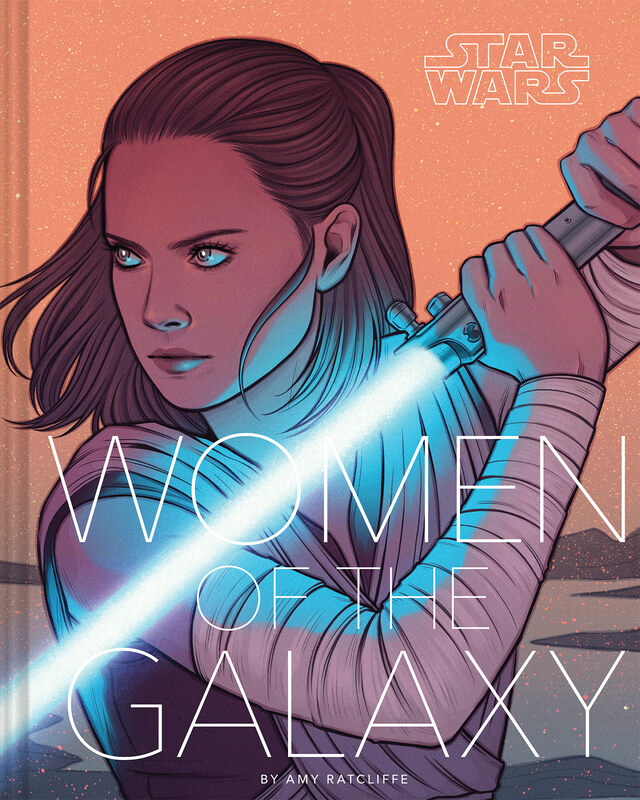 When the situation threatens to turn explosive, Padmé and Ahsoka must rely on their quick thinking and teamwork to save themselves – and the senator’s interior decorating – from certain doom. 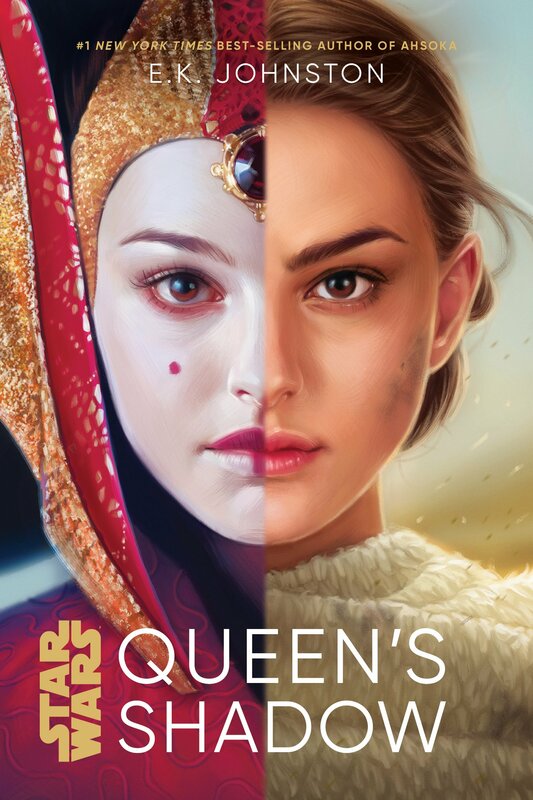 This episode builds on the friendship between Padmé and Ahsoka, which we had seen on The Clone Wars (most notably in ‘Assassin’ and ‘Heroes on Both Sides’), and proves once again that these two women make one heck of a team. You can find my review of this episode and a gallery of screenshots over here. Master Yoda drops by Anakin and Ahsoka’s sparring session unannounced and proceeds to teach the young Padawan the value of individuality and the importance of being true to one’s own self. This episode offers a rare glimpse into temple life and Ahsoka’s Jedi training and marks her transition from fighting with a single lightsaber to her now-signature dual-wielding fighting style. When a vulture droid knocks Ahsoka unconscious during their flight training session, Padmé must put her piloting skills to the test to outrun – and outwit – the deadly droid starfighter. Padmé fans might be a little fed up of seeing their heroine paired up with Ahsoka but this is one episode where the senator truly gets to shine and show off her improvisational skills and talents as a pilot. If you’re looking for a true Padmé episode, be sure to check out the season two episode ‘Monster Misunderstanding’, which takes place between The Phantom Menace and Attack of the Clones. 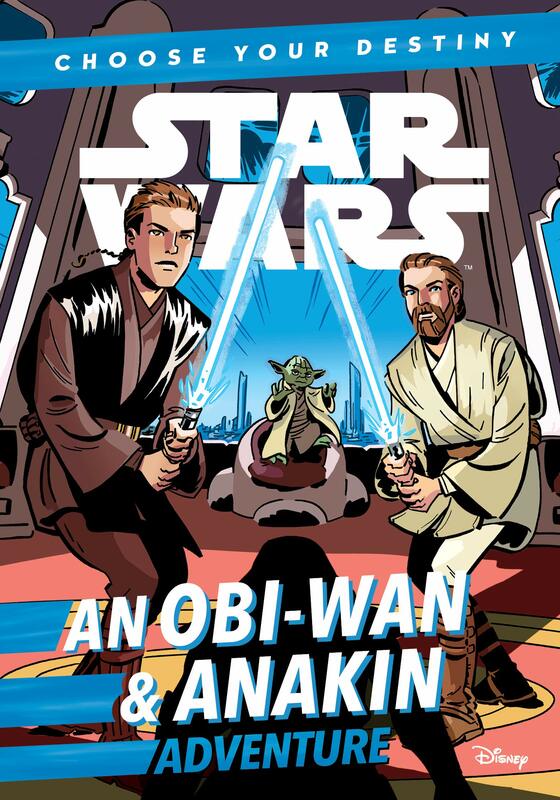 Anakin and Padmé’s plans to spend some much-needed time alone together are dashed when Ahsoka is assigned to join them on their mission. The trio soon find themselves surrounded by a Separatist fleet and must set aside their differences in order to make it past the blockade in one piece. This episode finally provided Clone Wars fans with an answer to the long-standing question, “How DID Ahsoka figure out that Anakin and Padmé were more than just friends?”. My short recap of this episode can be found over here. During an impromptu training session, Ahsoka throws Ezra in the proverbial deep end by disarming him, forcing the cocky young apprentice to rely on the Force, his instincts, and his inner strength to avoid injury. This episode marks the series debut of Ezra Bridger and adult Ahsoka (who looks absolutely amazing in this animation style) and may help ease the pain of those who are still mourning the end of Star Wars Rebels. 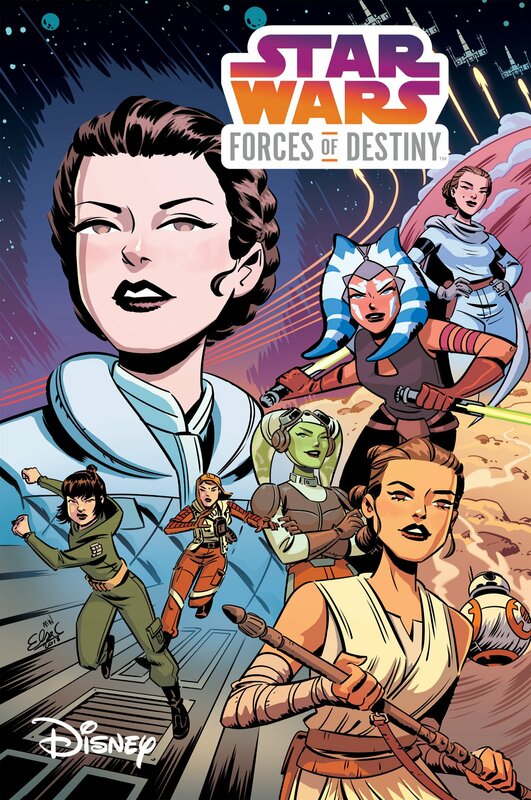 Click here for more articles about Star Wars: Forces of Destiny!